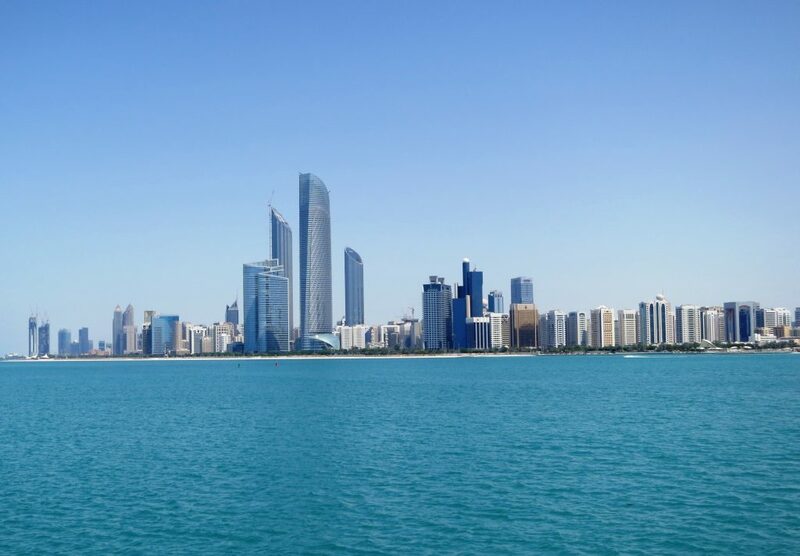 Company formation in Abu Dhabi free zones is an opportunity that no business should miss! Dubai Business Services connects your business to the biggest operator of purpose-built industrial zone in Abu Dhabi, i.e. ZonesCorp. Get the best company set up consultation from Dubai Business Services, impressively assisting you to get your ZonesCorp business license. Why to go for ZonesCorp Business License and Company formation in Abu Dhabi? ZonesCorp, being the biggest industrial zone operator in the UAE, provides investors having a ZonesCorp business license, a world class, and 100% tax free platform that boosts business growth. It has become one of the prime destinations of businesses seeking to enjoy a strong presence in MENAA region and in service markets of both Eastern and Western Hemispheres. Dubai Business Services presents its specialized services to get you the ZonesCorp business license in a reliable and hassle-free manner. ZonesCorp business set up provides local and foreign investors impressive developments and services along with the advantages of Government incentives, a visionary leadership and a highly welcoming environment that is characterized by favorable investment climate, conducive business opportunities, state of the art infrastructure, cluster based zoning that enables full integration in the industry value chain resulting in synergy benefits and low-cost operations. What ZonesCorp Business License has to offer to businesses? Setting up a business in Abu Dhabi, especially getting ZonesCorp business license, can be an overwhelming process for the uninitiated but Dubai Business Services makes this job truly easy. Dubai Business Services aims to simplify the ZonesCorp business license and company formation process for the businesses seeking to expand themselves in Abu Dhabi in an effective and efficient way. Our expert team, having specialized expertise for executing the legal processes and completing documentation, is fully dedicated to help your business set up process at every step. Give us a call to set an instant appointment.